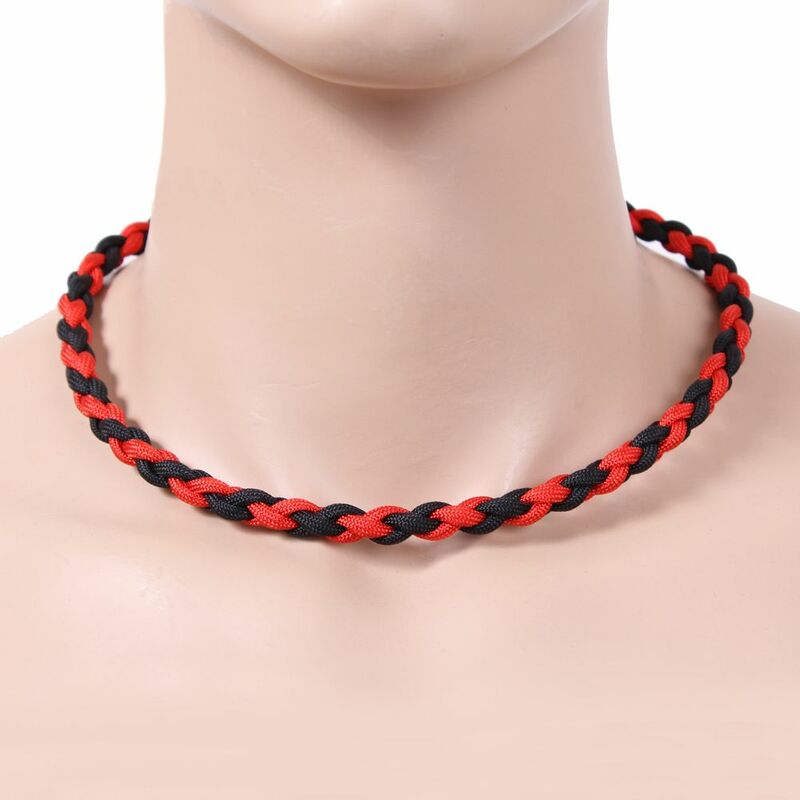 Paracord Necklace is the ultimate paracord survival necklace. 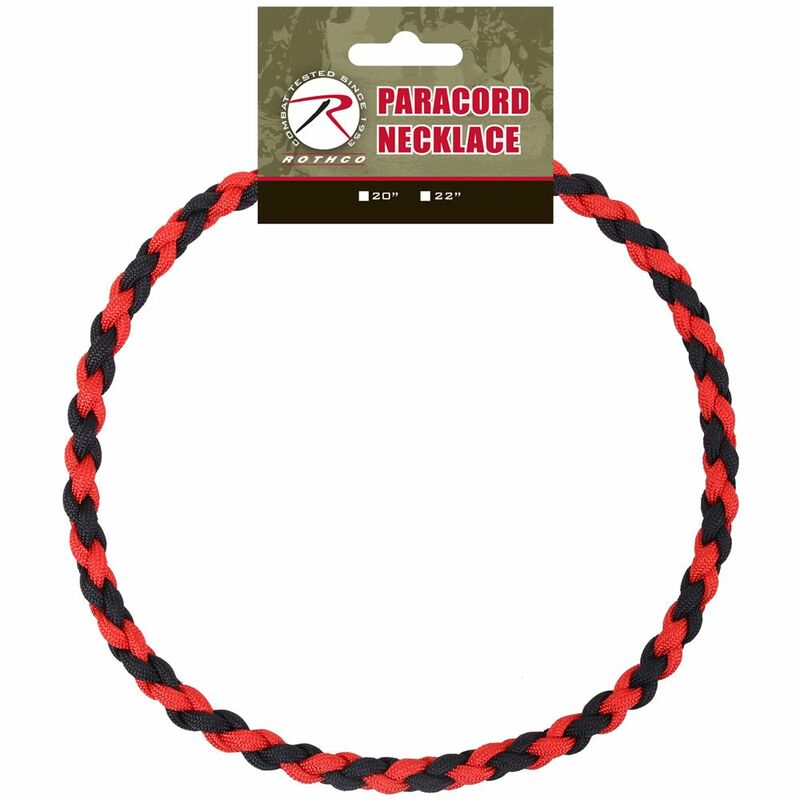 Featuring 7-strand polyester paracord, and a quick-release side buckle, Paracord Necklaces are the ideal survival item. 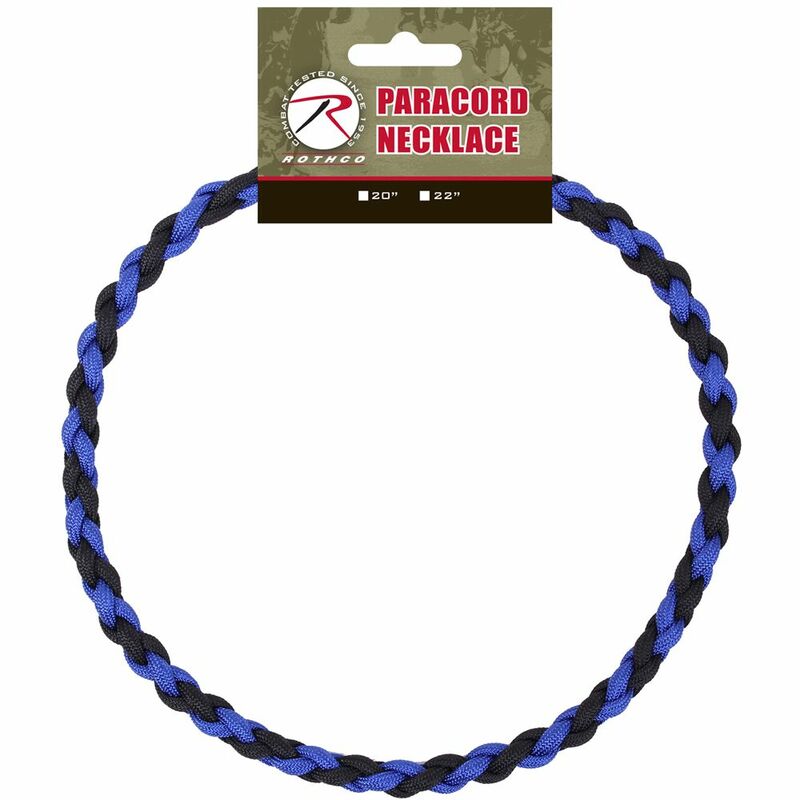 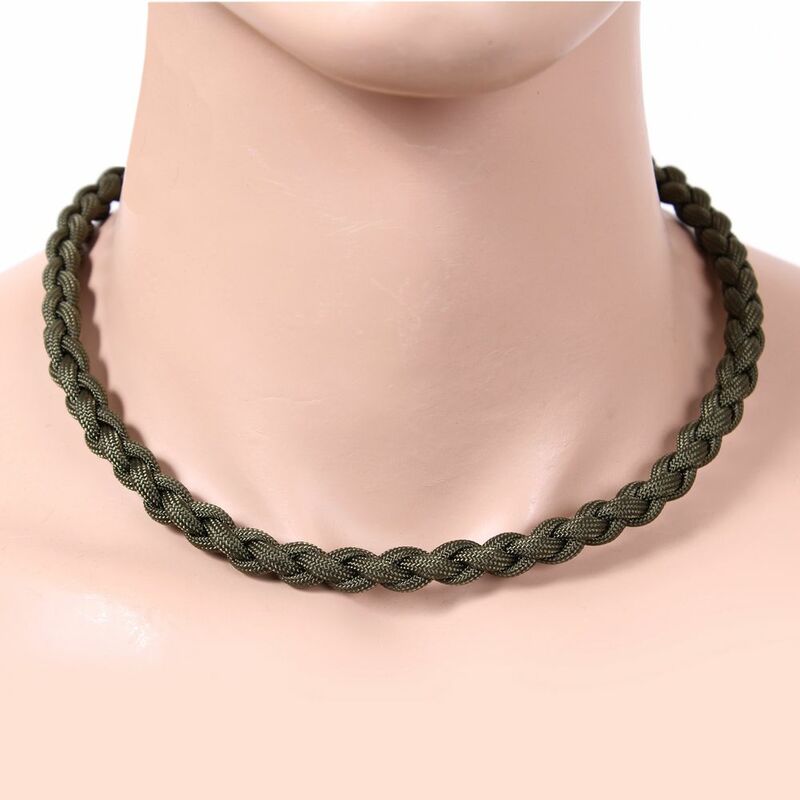 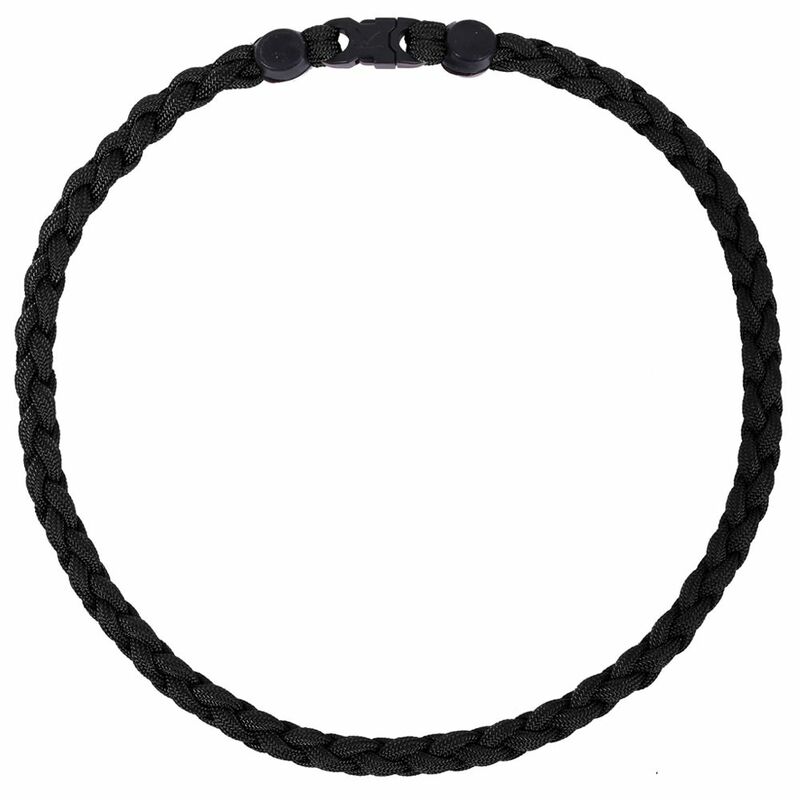 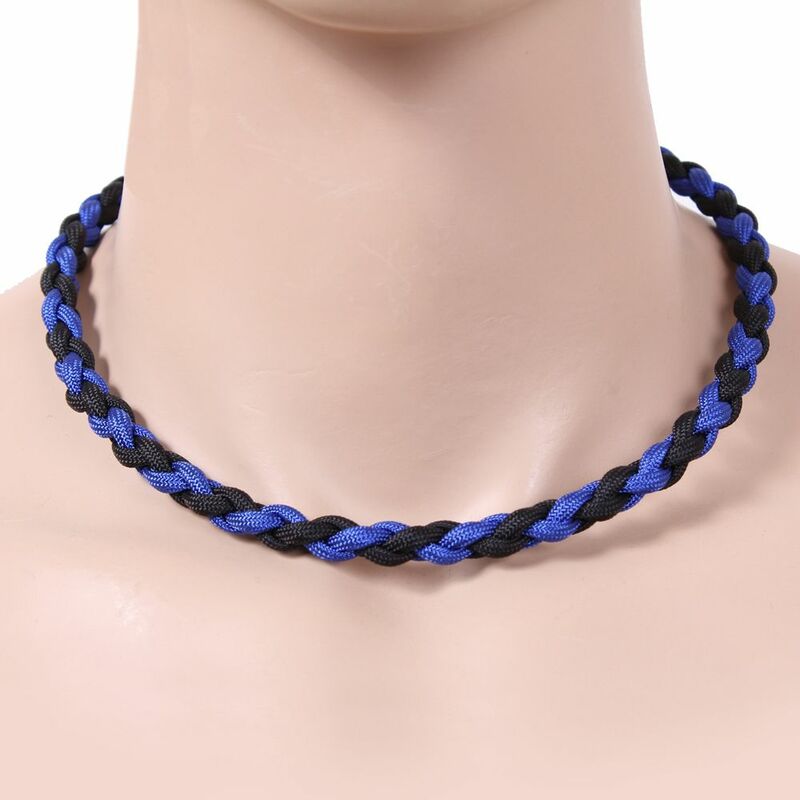 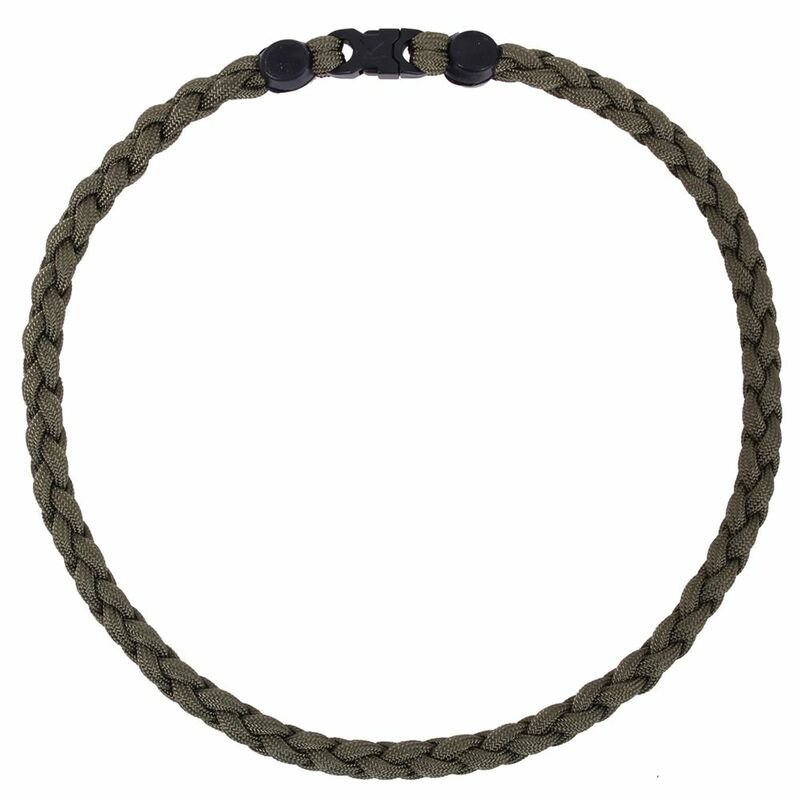 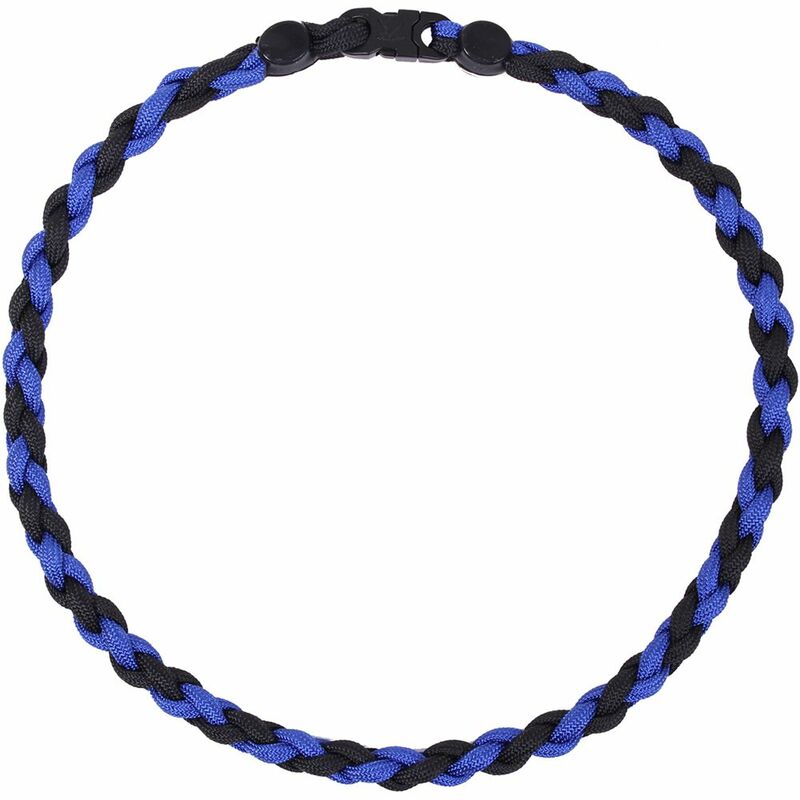 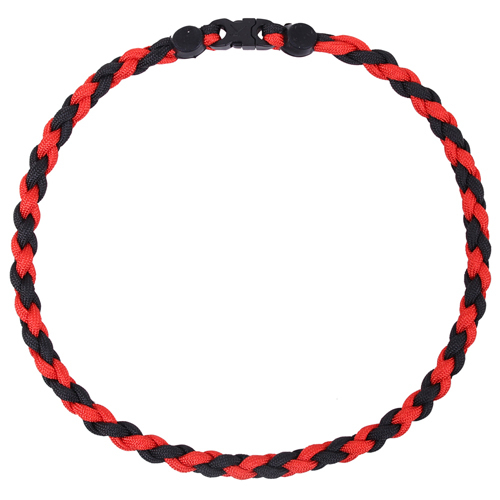 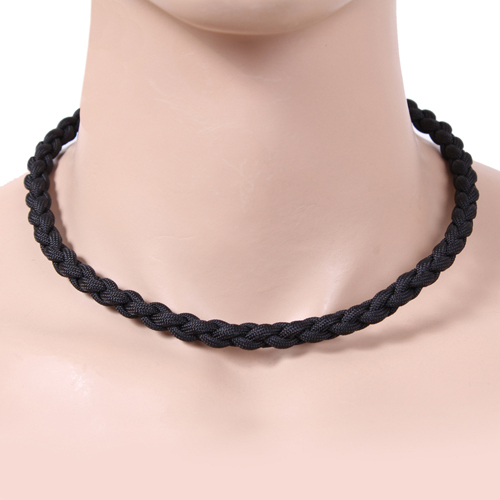 Paracord Necklaces are perfect for military, tactical, survival and outdoor activities. 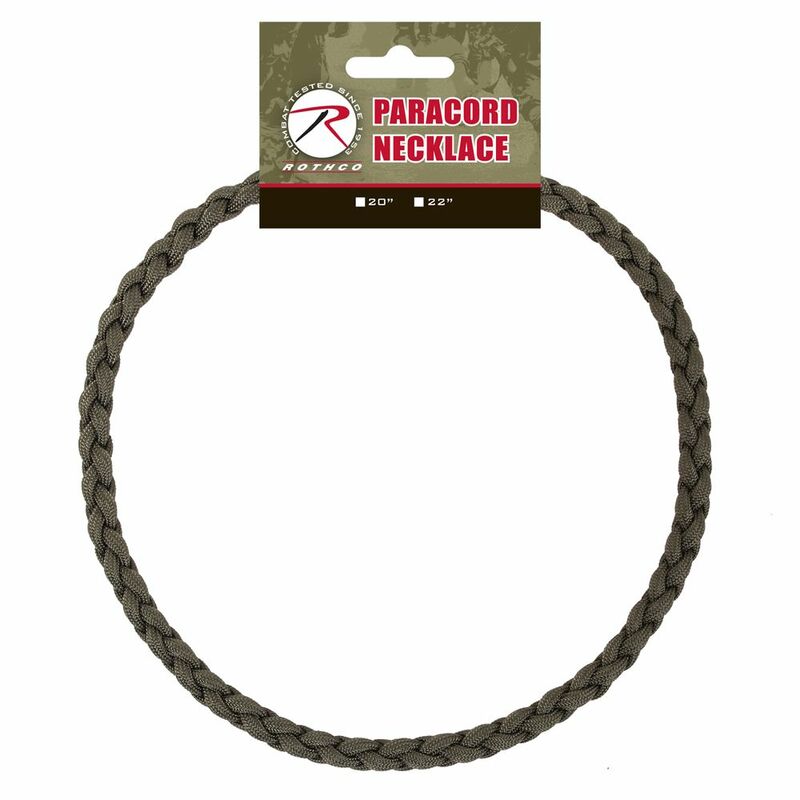 With tons of survival applications, keep your paracord necklace around your neck and ready to deploy in case of an emergency.